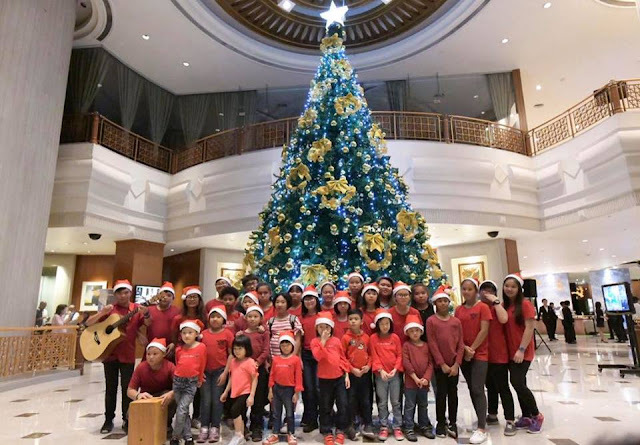 The hotel's annual Christmas Tree Lighting Ceremony was held on 22 November 2018 with notable guests of the city along with guests residing at the hotel, partaking in the festivities. The lobby ringing with peals of delightful Christmas carols and a Gingerbread House, marks a whole different dimension to the festivities. It is not what's under the Christmas tree, but who's around it that counts! In the true spirit of giving, which is really the cornerstone of Christmas celebrations, guests are invited to help build the Gingerbread House brick by brick. 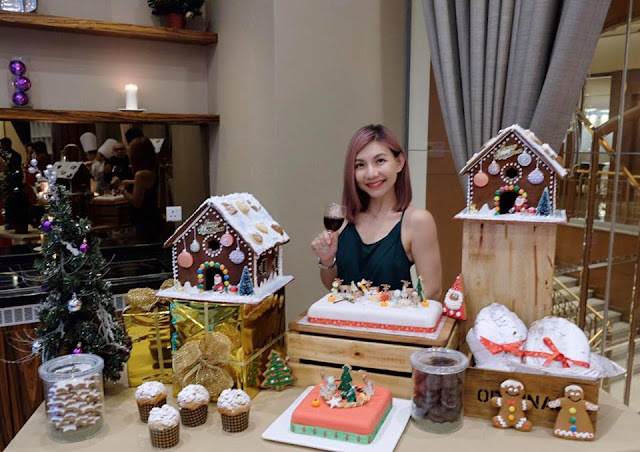 Guests may purchase a brick, valued at RM50nett (bottom tier), RM150nett (top tier) and RM300nett (middle tier) and have their name or the name of a loved one piped on it and mounted on the house. Proceeds from the sale of these bricks will be donated to the children of Good Samaritan Home in Klang. 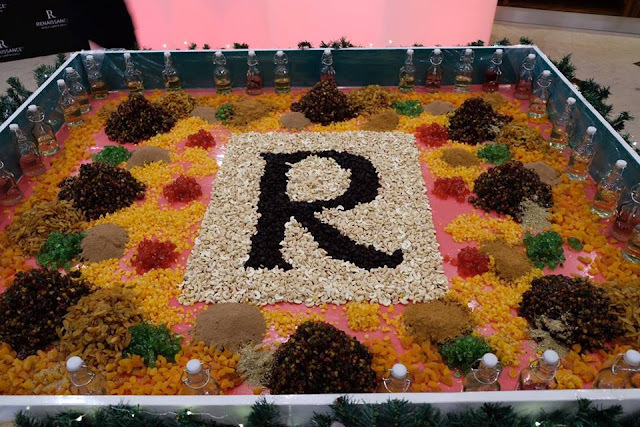 A few weeks back, we had the honour to participate in Renaissance's annual Christmas cake mixing ceremony to usher in the festive season. 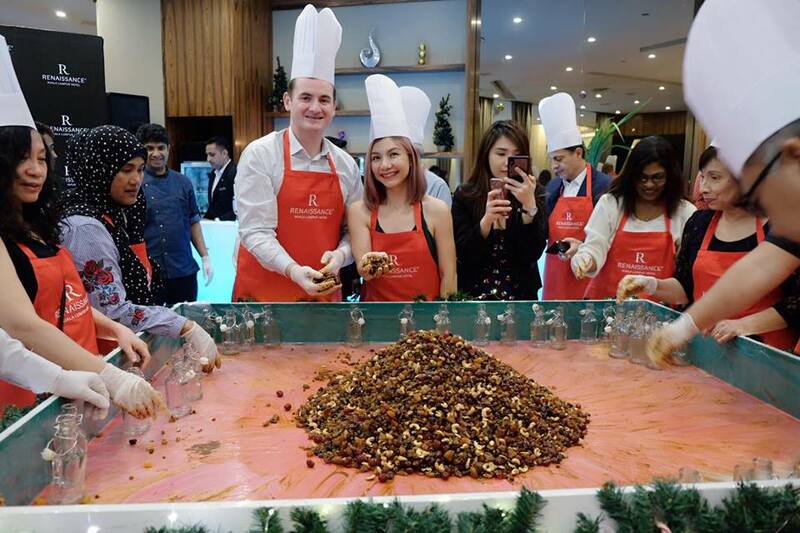 It was so much fun adorned in chef hat mixing the colourful dry fruits, raisins, cherries, dates and nuts with liquor. The mixture will be soaked for up to a year, as the longer it soaks, add more flavour to the cake. 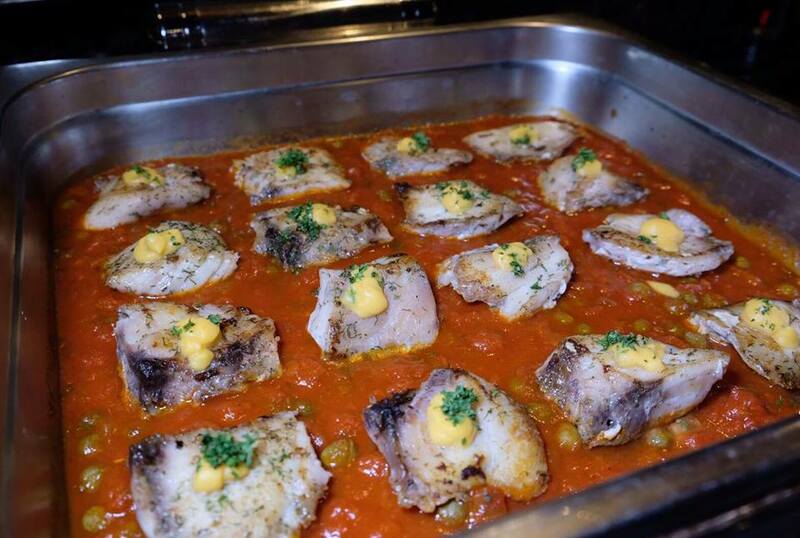 This year, tantalise your taste buds with a line-up of exquisite cuisine and exciting activities at Renaissance Kuala Lumpur Hotel. 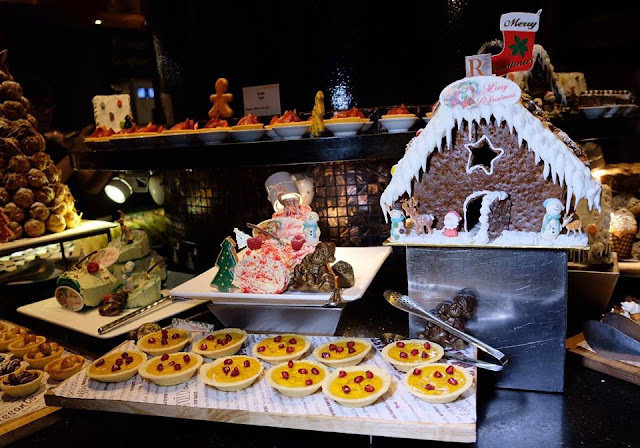 From scrumptious menus and decadent festive buffets to special staycations offers on guestrooms, enchanting options for gifts and takeaways, as well as a lively celebration for the New Year, there is definitely something for everyone to delight in. 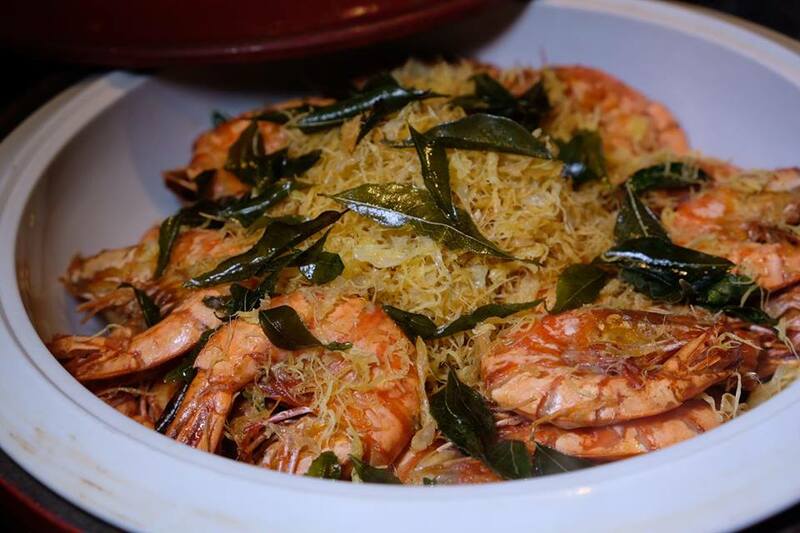 Celebrate the true spirit of Christmas with a traditional feast replete with glorious offerings of the festive season. 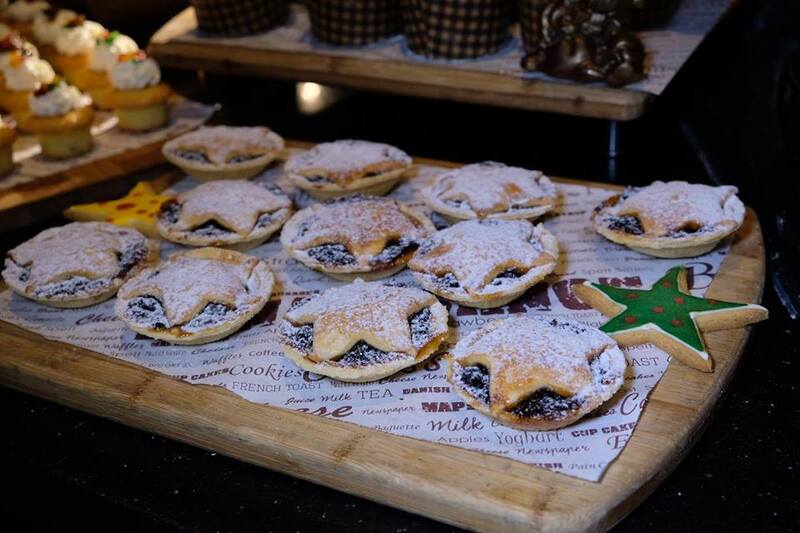 Get together with family and friends over a heart-warming festive dinner buffet at TEMPTationS. Diners will be in for a delicious treat of celebratory signatures which include the Whole Roasted Turkey with Fruits, Chestnut Stuffing and Cranberry Sauce, Roast Prime Beef Ribs, English Rolled Lamb Leg with Rosemary Jus, Norwegian Salmon en Croute and more. Price : RM138nett per person inclusive of a choice of a glass of red wine, white wine or a mocktail. In keeping with the Yuletide spirit, Executive Chef Supi Mansor and his culinary team have specially crafted an Asian and Western-inspired brunch to please all palates. The delicious festive offerings make a perfect excuse for a get-together over Slow-roasted Australian Beef Ribs, Whole Baked Salmon and Lamb Chop with Prunes & Rosemary Jus to name a few.Price : RM128nett per person inclusive of a choice of a glass of red wine, white wine or a mocktail. Also, be on the lookout for Santa Claus who will be bearing gifts for the little ones during the Christmas Eve Dinner Buffet and Christmas Day Brunch. Whole Roasted Turkey with Fruits, Chestnut Stuffing and Cranberry Sauce. Fresh seafood galore with live cooking station. 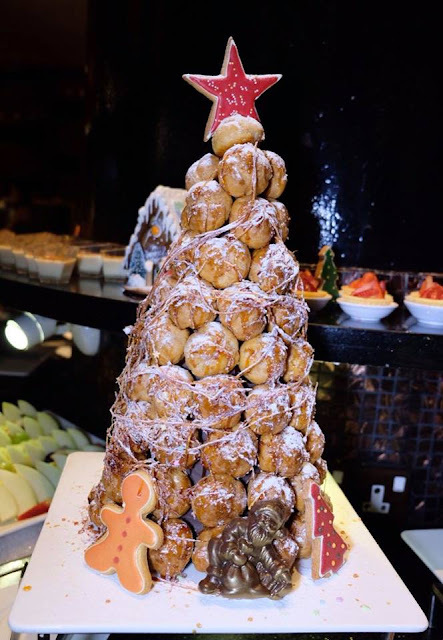 Don't miss out on mouth-watering desserts such as Christmas Pudding, Stollen, Yule Log Cake, Noel cupcakes, selection of Christmas Cookies and much more. 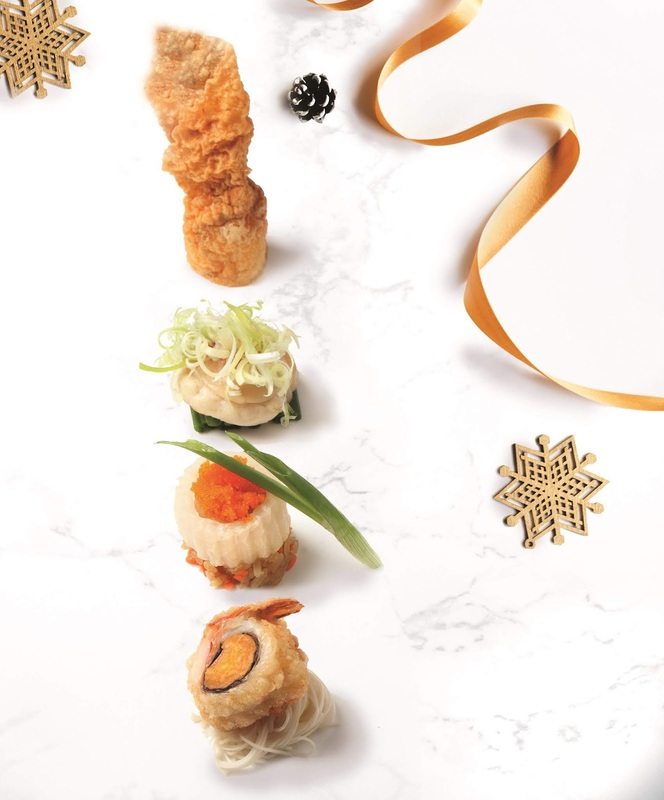 In addition, Dynasty, the hotel’s signature Chinese restaurant (pork-free) provides a sophisticated ambience to celebrate the holidays with the loved ones. From 22 to 31 December 2018, the restaurant will feature exclusive festive set menus for lunch and dinner. Executive Sous Chef Kok Chee Kin will have diners’ taste-buds dancing to a festive tune with his specially curated 6-course Seasonal Special set at RM148nett per person and 7-course Imperial Treasure menu at RM1,288nett for 6 persons. Highlights from the menus include Crispy Roasted Duck with Onion and Mango Pickles, Grilled Honey Cod Fillet, Stuffed Sea Cucumber with Fu Kwei Abalone and Hong Kong Greens and more. For those who opt for a hassle-free Christmas celebration at home, you can bring home gourmet treats from the DeliCorner, available for order from 22 November to 26 December 2018. 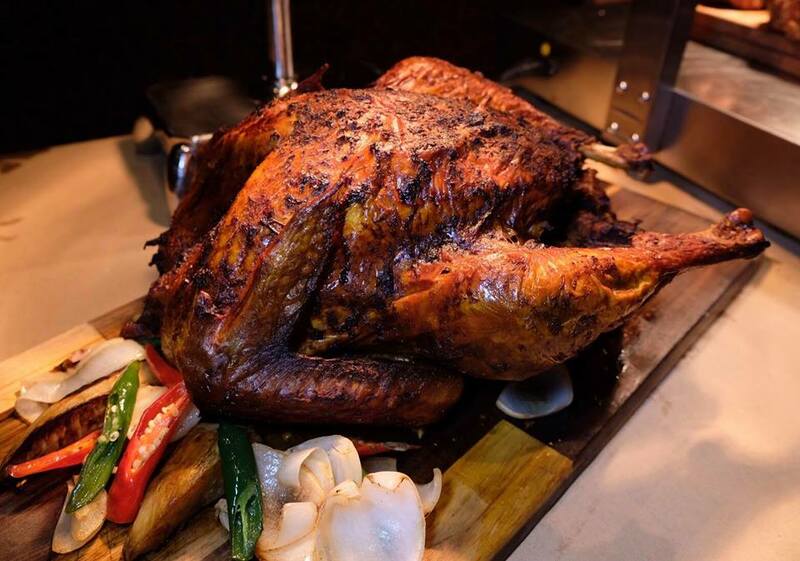 Perfect for 6 to 8 persons, choose between the Traditional Roasted Turkey with chestnut stuffing or the Tandoori marinated Whole Turkey glazed with garlic butter and stuffed with minced chicken masala. Complete the festive feast with additional takeaway favorites such as Slow-roasted Leg of Lamb, Oven-roasted Beef Loin and Homemade Smoked Salmon. Lose away the worry and host a memorable corporate or private gathering of 50 and up to 100 persons at our in-house restaurants, TEMPTationS or Dynasty. Bookings made from 20 November to 31 December 2018 will be entitled to a 1 night stay voucher in a Superior Room, 1 Weekend Brunch for 2 persons at TEMPTationS and a RM100nett cash voucher for Mandara Spa. For the style-savvy and exclusive-seekers, wow your guests at the Lifestyle Lounge on Level 24 at the East Wing with its show-stopping panoramic view of the Petronas Twin Towers, making it the perfect space for hosting small and private events for 20 to 26 persons. 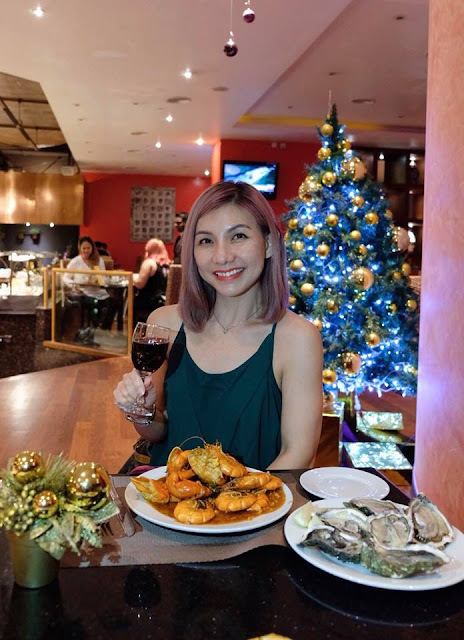 While the year winds down in slow and celebratory style, New Year’s Eve is a grand affair at TEMPTationS with a bountiful dinner buffet of festive specials, international and local delights that you may pair with a choice of bubbly or wines. 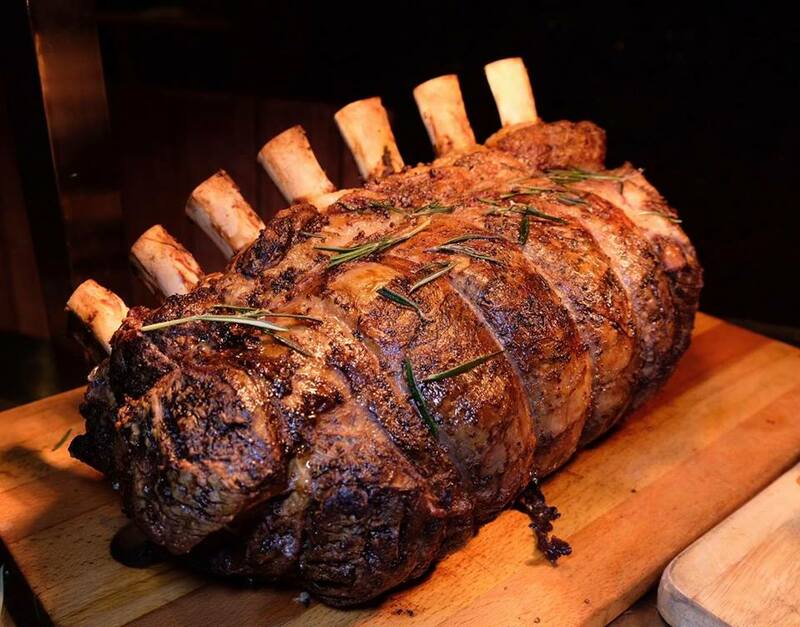 The live carving stations feature Roasted Lamb Leg with Rosemary & Mint Jelly and Roast Prime Rib of Beef. 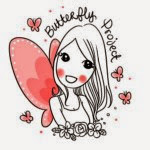 Local delights include Peking duck with Chinese Pancake, Spring Onion & Cucumber, Whole Baked Fish tandoori with Mint Chutney & Pickled Onion and Lobster Curry Mee. The New Year’s Eve dinner buffet is at RM138nett per person inclusive of a choice of a glass of red wine, white wine or a mocktail. As 2019 rings in, get ready to party by the pool and countdown into the New Year. 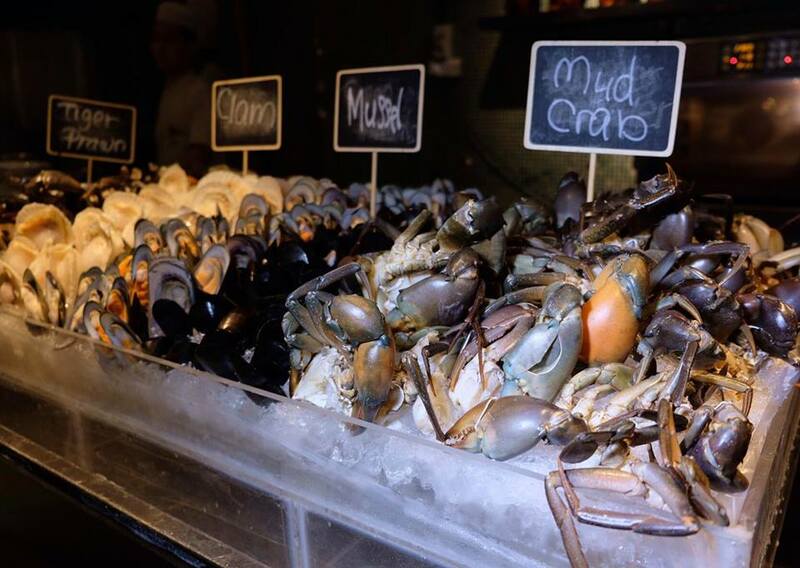 With an admission fee of RM178nett per person, guests will enjoy an exclusive outdoor dinner buffet from 7.00pm onwards. The poolside party at Level 4 will also feature a DJ and live entertainment that is sure to light up the evening with fun and merriment. Guests dining at TEMPTationS and Dynasty on New Year’s Eve are entitled for complimentary access to the Countdown Party by the Pool from 11:30pm. 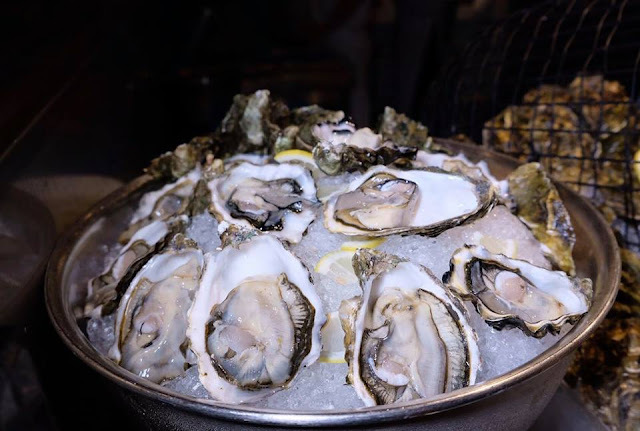 The festivities continue at TEMPTationS with a special New Year’s Day brunch to jet start the year of 2019 with an expansive spread of delicacies. Guests can enjoy the Charcoal Roasted Prime Ribs of Beef with Mushroom Sauce, Confit of Garlic, selection of Mashed and Classic Jacket Potatoes with Sour Cream, Air-dried Beef Sliders and Spring Onion and more. On the local front, there will be Oxtail Soup with ‘Roti Benggali’, Crab Curry Noodle, Fried Wonton Noodles and Wonton soup to be relished. The New Year’s Day Brunch at RM128nett per person inclusive of a choice of a glass of red wine, white wine or a mocktail. 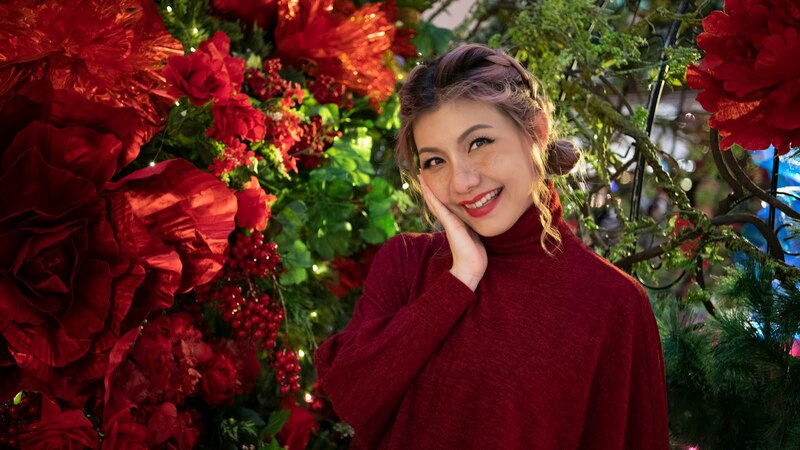 With something for everyone, there's no better place to celebrate this Christmas and New Year than Renaissance Kuala Lumpur Hotel. For restaurant reservations, please call 03 2771 6692 or email rhi.kulrn.fb@renaissancehotels.com. Online reservations can be made at www.klrenaissance.com/dining. 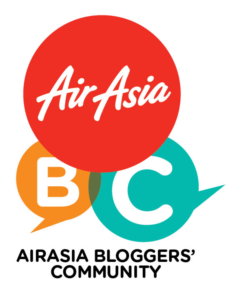 * Prices are inclusive of 6% Sales & Services Tax (SST). ** All buffets are at half price for children between the ages of 6 to 12 years.